TreeHouse's new restructuring programme will see manufacturing "optimised"
TreeHouse Foods plans to close some of its operations as part of a restructuring programme the US own-label supplier has drawn up to make it more competitive and improve its margins. The biggest supplier of own-branded products to US grocers announced today (3 August) it will shut the Brooklyn Park facility in Minnesota and its plant in Plymouth in Indiana. At the same time, the company will "transition'' its non-peanut packaging operations out of a site in Dothan in Alabama, it said. The decision is part of the TreeHouse 2020 plan in which the company aims to "improve its competitive position and operating margin structure" through a "comprehensive programme of category and customer portfolio management, as well as manufacturing and supply chain optimisation''. TreeHouse Foods said it will provide outplacement support for all those who will lose their jobs. Production at Brooklyn Park, which employs around 90 people and makes boxed dinners, is expected to cease by the end of 2017. The Plymouth facility with around 150 employees who produce pickles and relishes, will also shut by year-end. The transition at Dothan with around 135 employees will take about ten months, starting in November. 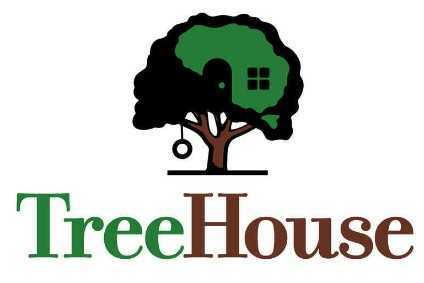 Alongside news of the closures and the new restructuring programme, TreeHouse cut its forecast for its annual, adjusted earnings per share, amid "adverse" market conditions, pressure from commodity costs increases and lower volumes. Can Conagra weather shifting trends with Pinnacle Foods acquisition?